WWE 2K19 will see the return of Showcase Mode this year (which was missing for the last two games) and this time, we will get to relive the career of WWE Superstar Daniel Bryan. 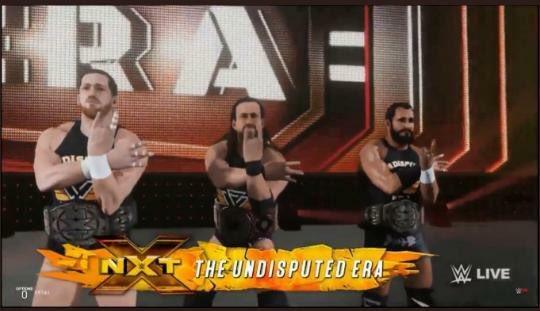 I think that this choice is a good one since he came out of retirement earlier this year and has had matches on the main roster ever since. He has reunited with his former tag team partner Kane and has had feuds this year raging from Kevin Owens, Sami Zayn, Big Cass, Harper and Rowan, to now The Miz which has been building up since Bryan was the General Manager of Smackdown over two years ago. Daniel Bryan and The Miz will finally have a match on this year’s Summerslam. So far, his year is shaping up to be a very good one for him and the fans are happy that he is back wrestling once again. Now it is time to dive down to the news that came out today. 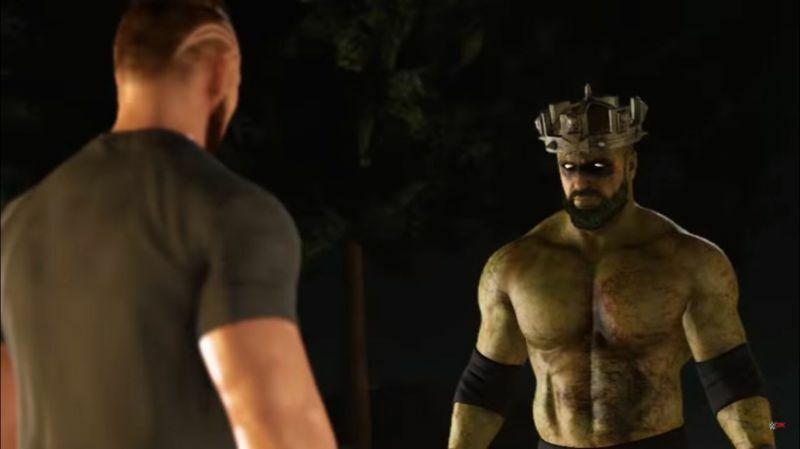 While he has been back in the ring to create new stories and memories for fans to remember, 2K Games took the time to revisit his best feuds and matches from the past. 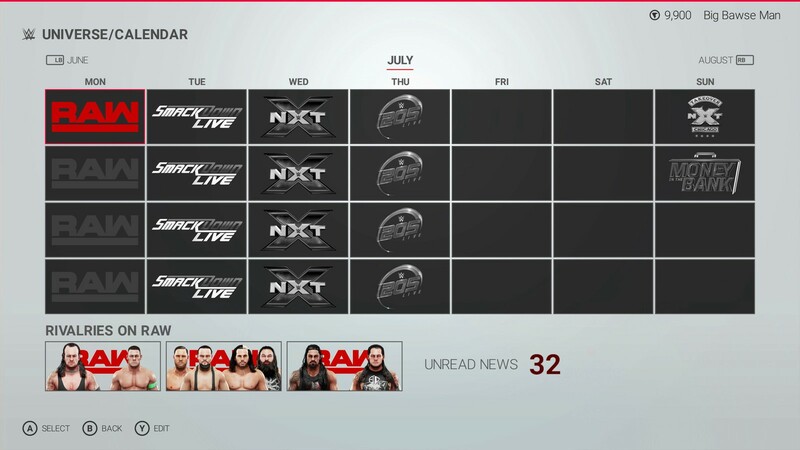 There is said to be about 11 matches on this mode and some of them features his first WWE match ever with John Cena on an episode of WWE Velocity way back in 2003, his tag team title win against Kofi Kingston and R-Truth back in 2012, His street fight match against Randy Orton on Raw in 2013, and his WrestleMania 30 match with Triple H along with the triple threat match later that night that included Batista and Randy Orton which was also the height of the “Yes” movement. We do not know yet of the other matches, but there will also be a “surprise match” on this mode that was not shown yet so everyone including myself can guess on which match that will be. I would like to point out that CM Punk was also in WWE during Bryan’s career and with the controversy that surrounded him after he quit WWE a few years ago, many fans wonder if his [Daniel Bryan] matches with Punk will be featured as well. Another person that is not currently under contract with WWE as well is AJ Lee and she was involved with the feuds between Bryan and Punk along with Bryan’s feud with Sheamus. Only time will tell before we know if those particular matches will be included of the 11 matches. In fact, what if one of the matches i just explained is the “surprise match”. Other notable superstars that were there while he was there are Ryback, Wade Barrett, Justin Gabriel, and John Morrison as they were all also involved with his run in WWE in the early 2010’s. 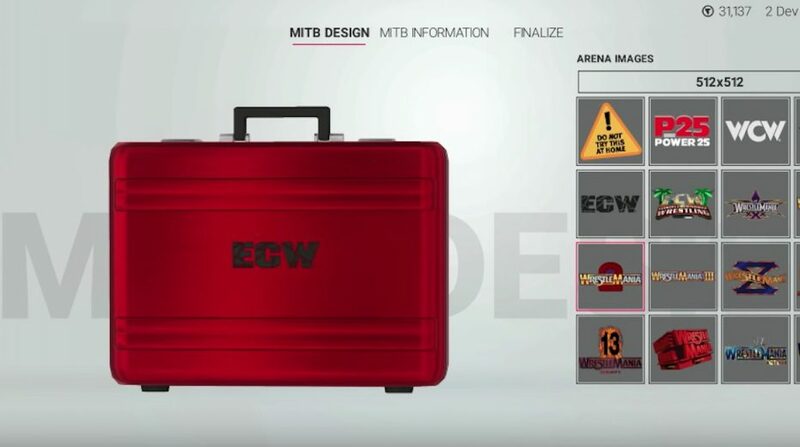 We will know very soon as the video game is released this October on Playstation 4, PC and Xbox One and there is a collector’s edition with bonus material that features WWE Hall of Famer Ric Flair.